Jam’s not dead – I need you! Its been a while and we have not had a proper Raspberry Jam for ages! The main reason has been my health and thus have not been able to take care of the Jam as I have done before. My situation is not permanent to be sure. I just wanted to be honest with you guys and try and find a way forward. I am looking for someone or a group of someone’s to help me organize the event. I have been a lone wolf for a while now, yet sometimes getting the odd hand but it’s not really what I need from now on. I need a partner that is as invested in the Jam as I am to help me organize, set up and workshops… Someone also who has their own ideas to bring to the Jam! We would maintain the spirit of the Jam and get Berlin using the Raspberry Pi. 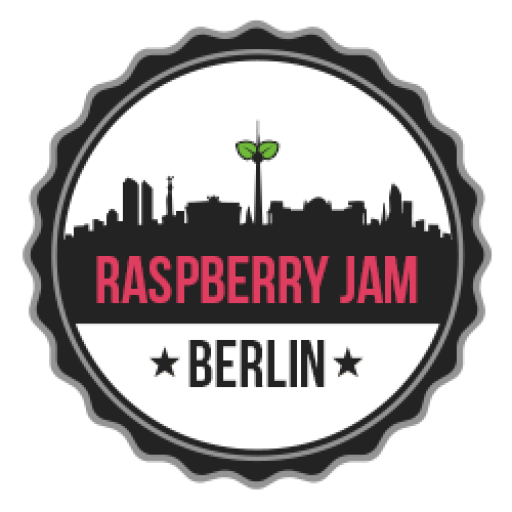 Email raspberryjamberlin@gmail.com if you are interested!